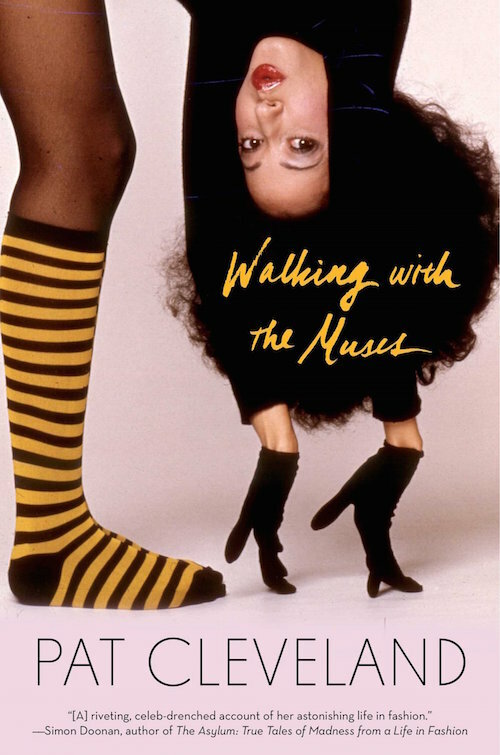 WALKING WITH THE MUSES. Life has been pretty remarkable for PAT CLEVELAND as she’s fiercely strutted from Spanish Harlem to the ateliers of Paris. And finally we have PAT’S account of that groundbreaking life as a supermodel and muse long before we heard of Linda, Naomi, Cindy or Christy. Her new book is definitely at the top of my summer reading list, I can’t wait to dive in.